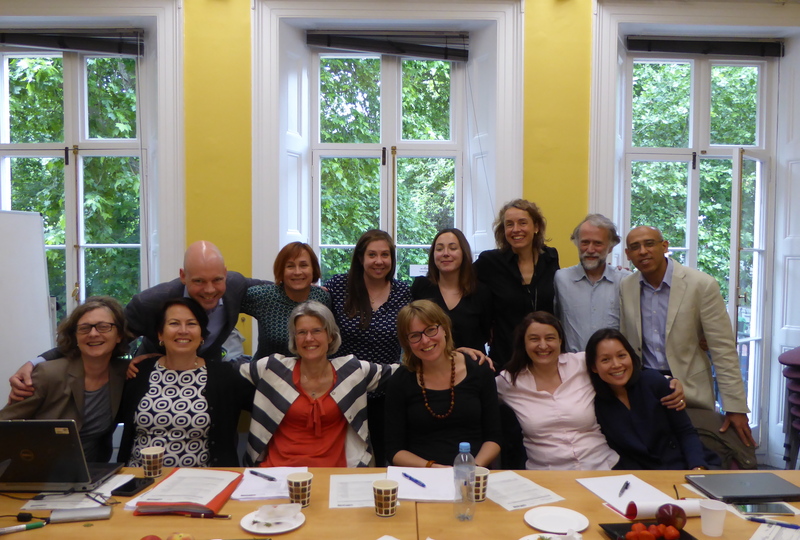 8 June 2017: The SANTERO consortium met at RVC, London, to discuss the results of all Work Packages. A plan was made for the publication of outputs over the coming six months. The goal is that all results should be published by the end of 2017. The project is officially ending in July 2017.